We have been pursuing just one goal for nearly 70 years now: to offer our customers an unrivalled selection of high quality products and system solutions in the meat and food processing industry. We have been passionately and consistently pursuing this ambitious goal for three generations and our efforts towards it are characterised by integrity and fairness. 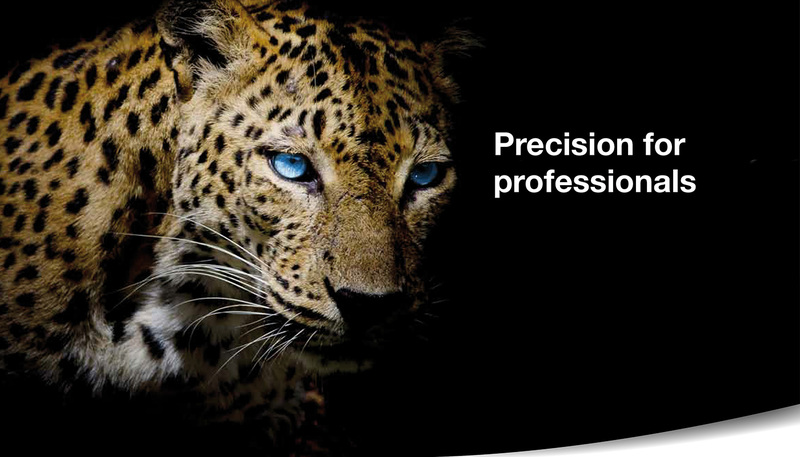 We are proud of our company and believe in the spirit and the ethical principles of good business practice. 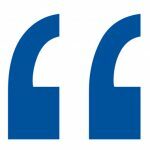 We can supply almost everything, but not to just anyone, because only mutual respect and regard should form the basis for a good business relationship. Following his release as a prisoner of war and his expulsion from Silesia, Bernhard Lehrich founded a trade agency for spices and steel goods with its own distribution warehouse. He acquired the developed land at Rodderweg 55 in Brühl-West which, from that point on, served as warehouse, distribution site and also as his home. 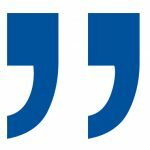 Three years later he transformed his company into the wholesale business that still exists today. 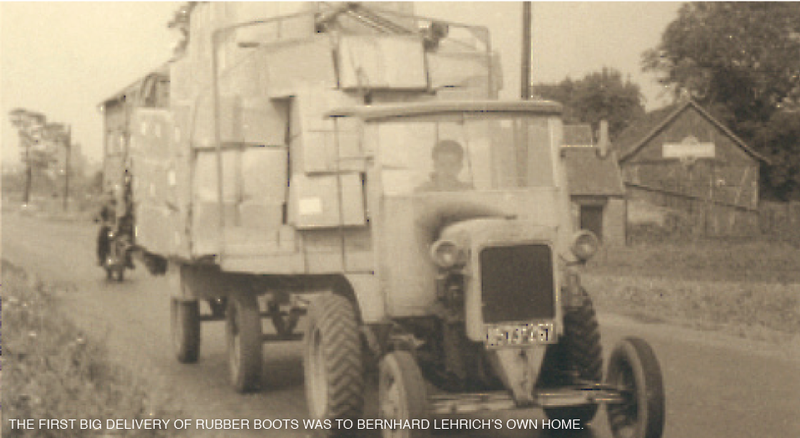 In 1965, his son Rainer Lehrich, together with his wife Christiane Lehrich, started work in the family company. 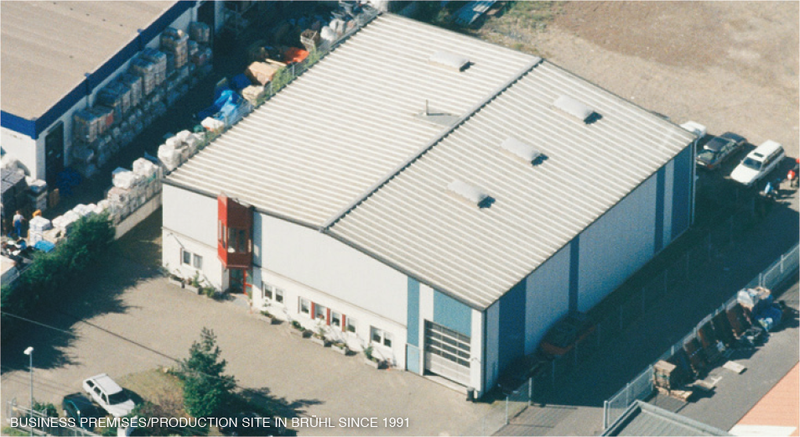 The company acquired the site at Godorfer Strasse 14 in Brühl-Ost which was developed into business premises with a warehouse and an office suite as well as a separate building containing two residential properties. Through the active support of all members of the family, the company grew into a full-range provider for butchery and gastronomy supplies. In commencing the production of aprons for butchers and tradesmen, Rainer Lehrich established a further mainstay for the company. With Rainer and Christiane Lehrich, the second generation took over the company. A new commercial building was constructed in Engeldorfer Strasse 32 in Brühl-Ost. Stephen Lehrich entered the company as a representative of its third generation. 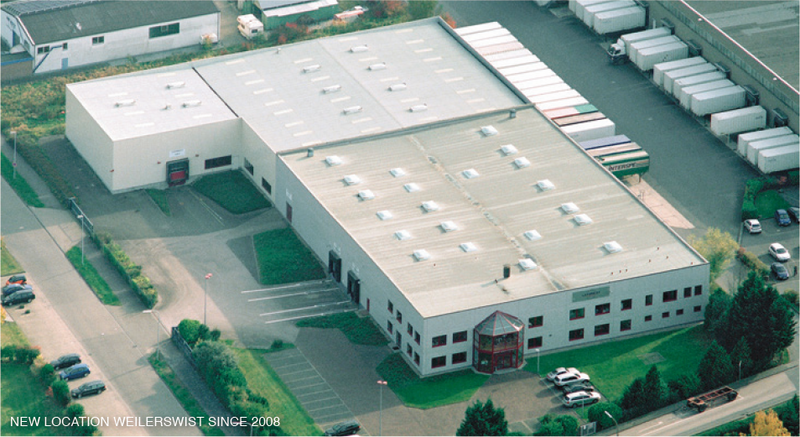 The company “GKL – Gebrüder Koch Lemgo” was taken over. 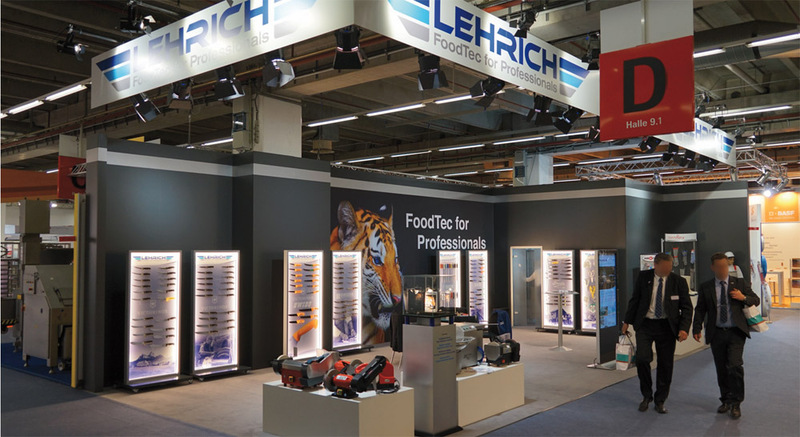 The production of aprons for butchers and tradesmen, as well as the manufacture of knife scabbards, knife sheaths and belt sets in Lemgo was seamlessly integrated into the company’s own production at the Brühl site. Mr Rainer Lehrich passed away after a long and difficult illness. Mrs Christiane Lehrich handed the company over to her son, Stephan Lehrich, who has since been managing the successful traditional family business. In 2008, the current site in Weilerswist was acquired. The site has a floor space of 10,400 sqm which encompasses 4,000 sqm of warehouse space and over 630 sqm for administrative offices. 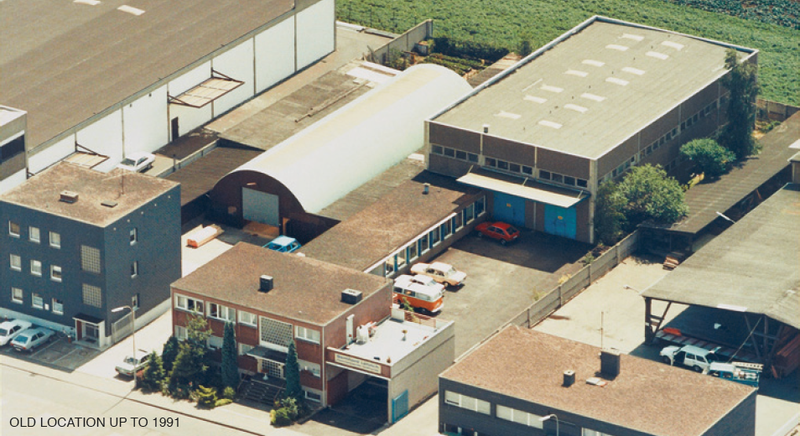 Following the death of Frank Nebenthal from Pfungstadt, a friend of the company, Nebenthal’s trading company was integrated into Lehrich in accordance with his last wishes. At the IFFA, the largest trade fair of the sector, the company is presenting a new corporate design.